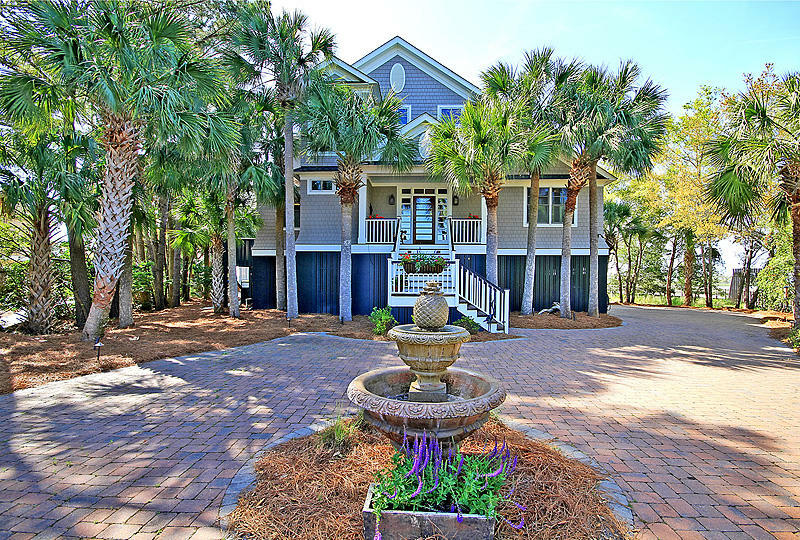 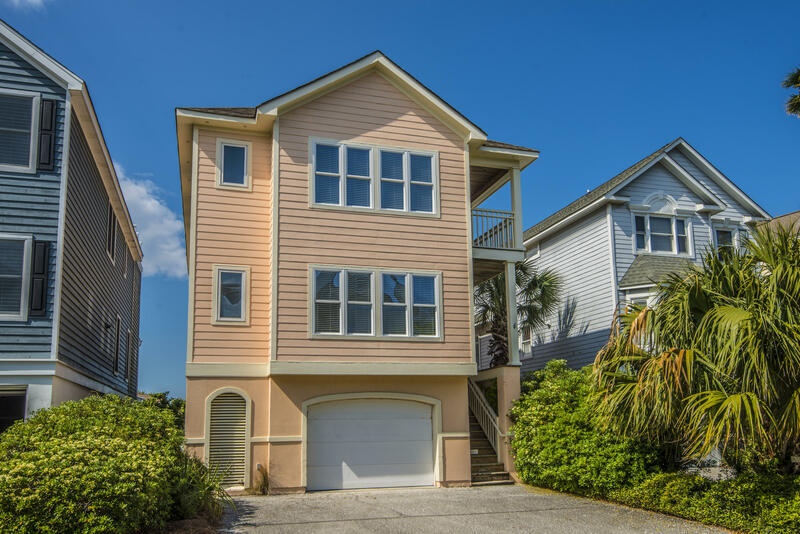 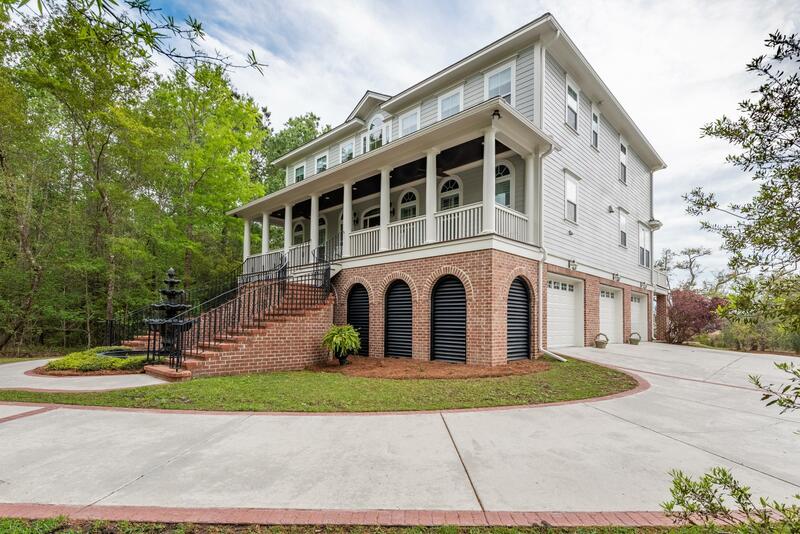 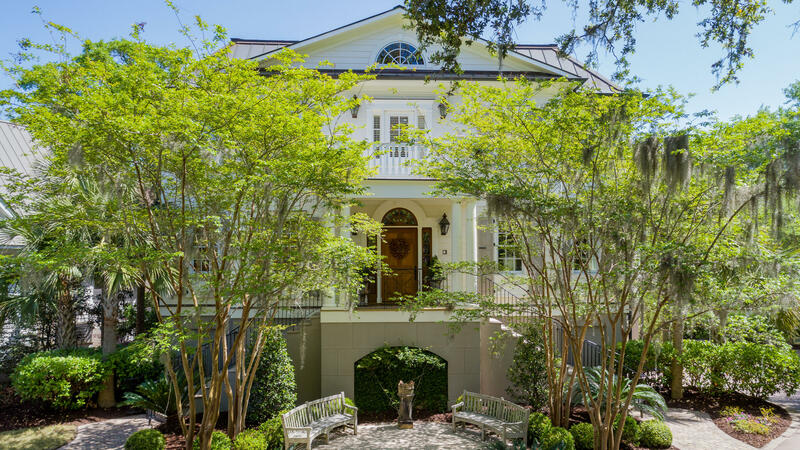 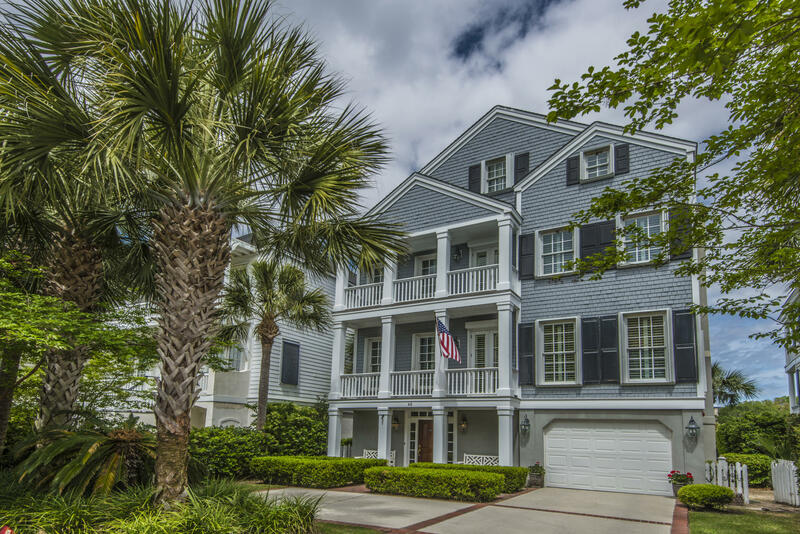 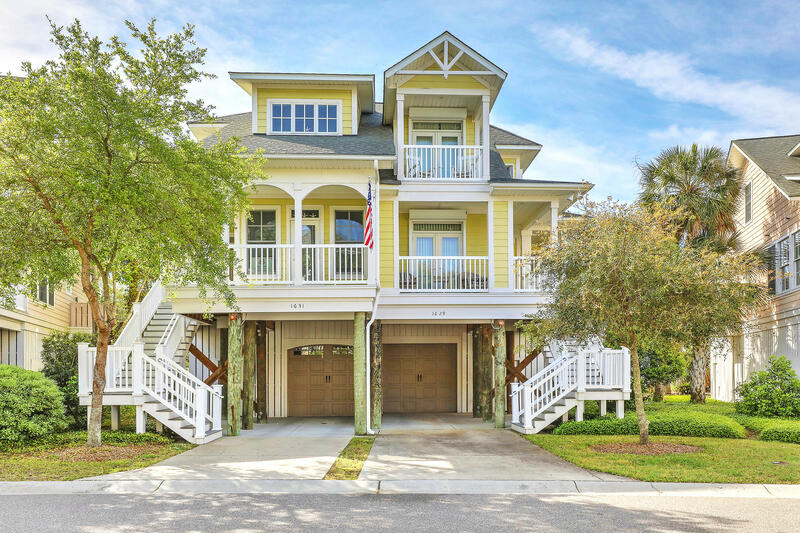 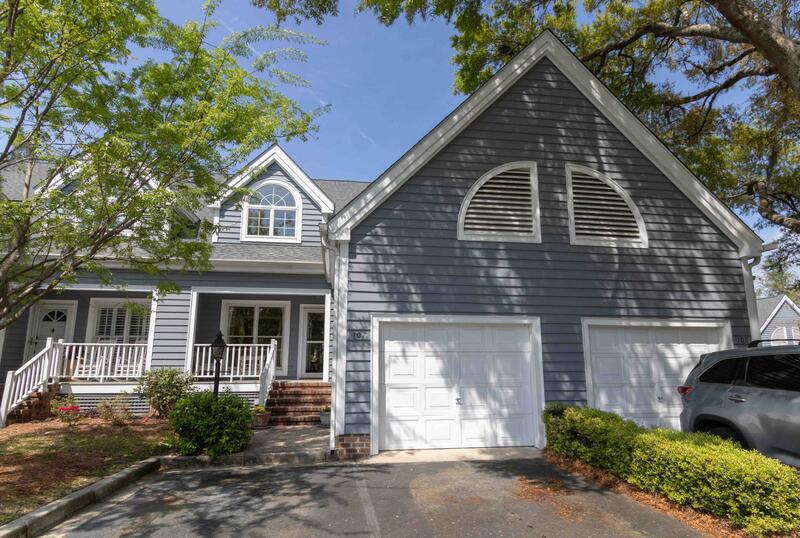 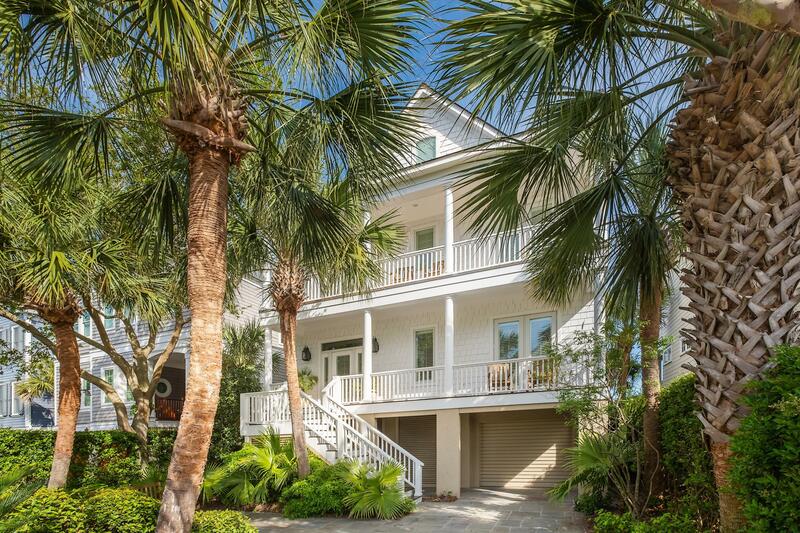 Charleston SC offers a great variety of deep water homes in the different coastal sections of Charleston. 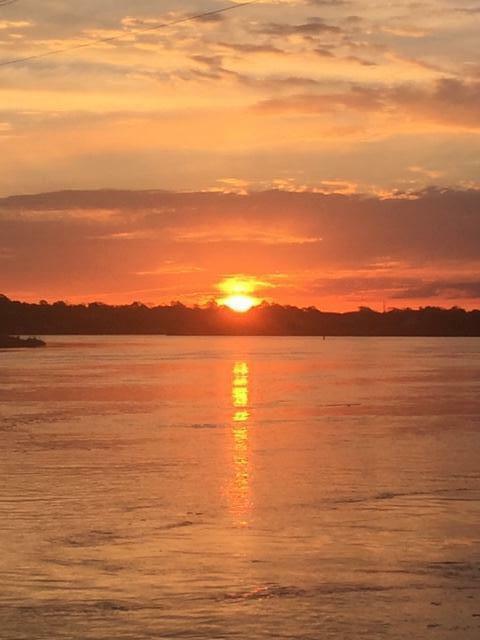 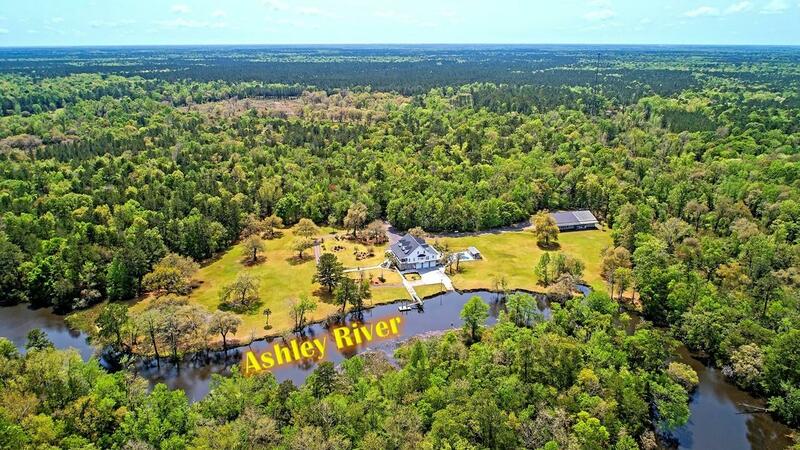 The area is made up of islands and is geographically divided by the Ashley and Cooper river. 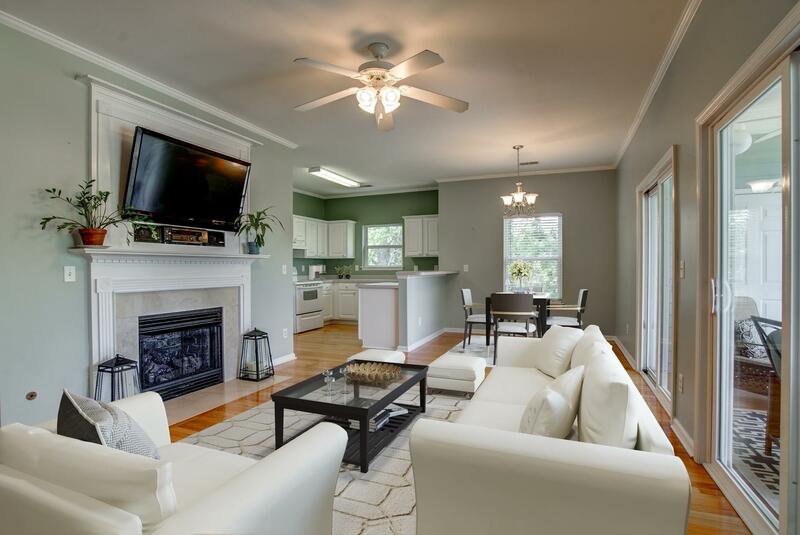 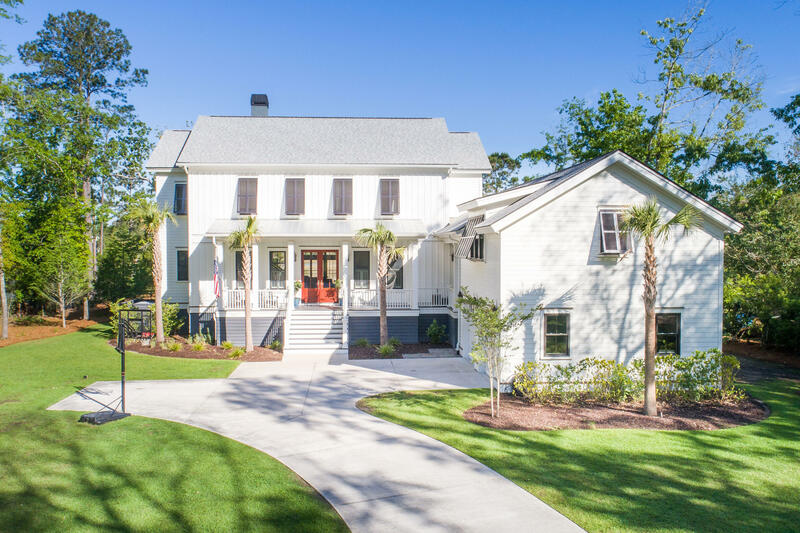 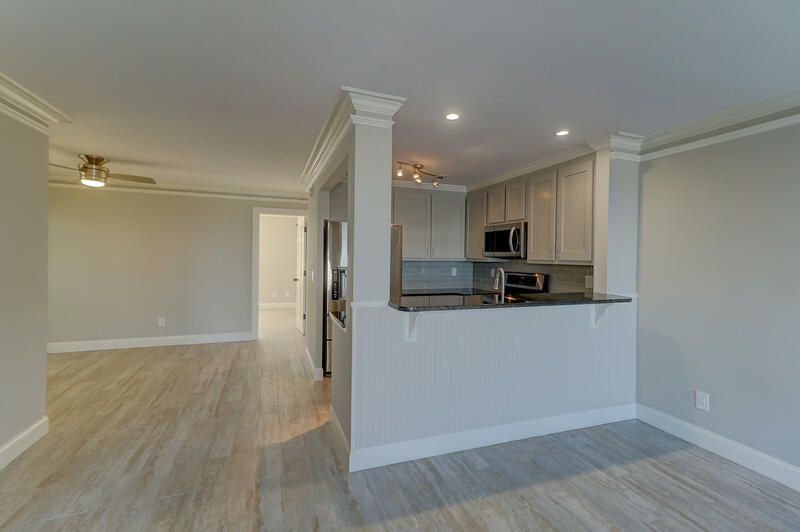 For this reason, it is fairly easy to navigate the different deep water home markets in Charleston and the surrounding areas. 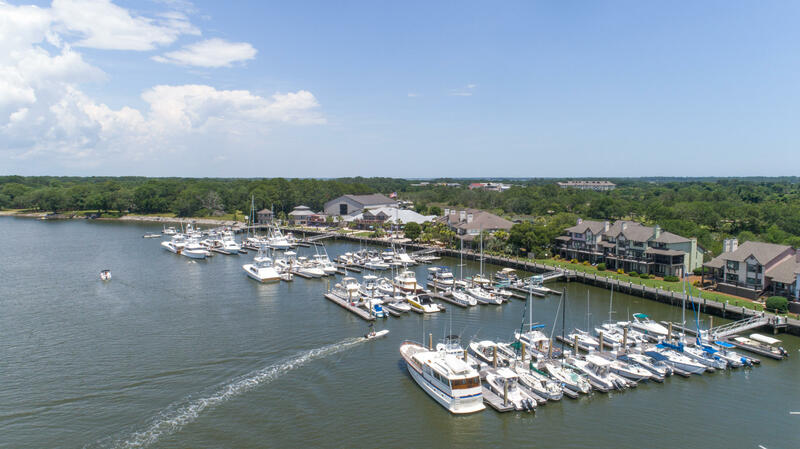 When purchasing deep water real estate it is important to look for different factors that may have an impact on your boating. 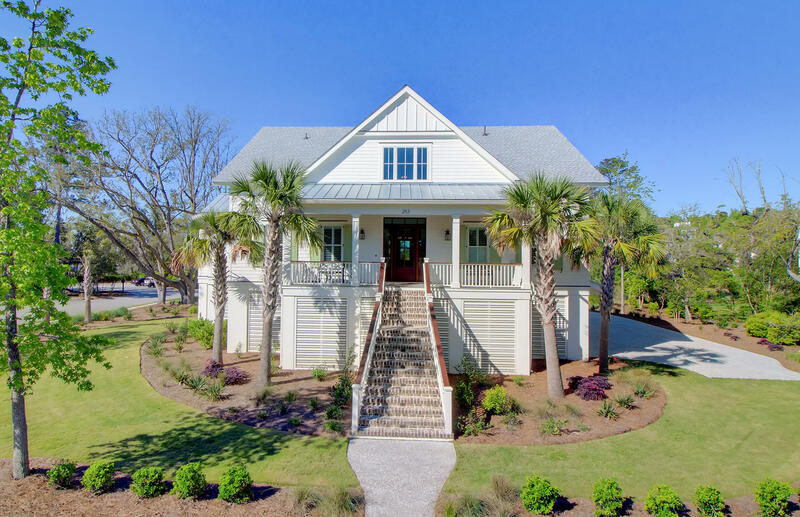 For example, if you have a deep keeled sailboat and are purchasing a deep water home on one of the many creeks in Charleston, you may have enough water at your dock, but there may be a sandbar that impedes access. 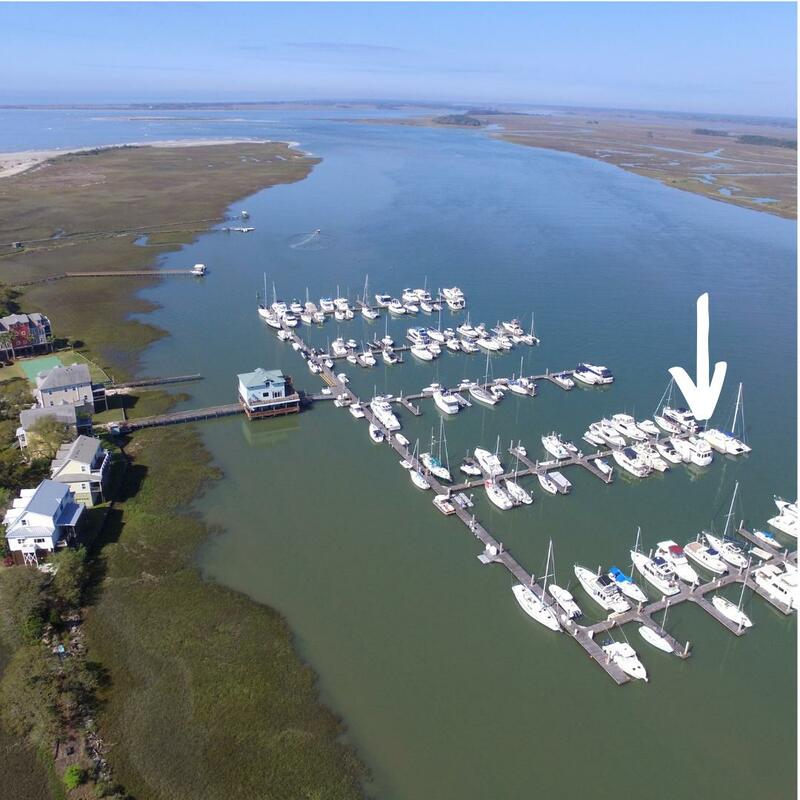 If you have a large fishing boat, not only are water and power at the dock important aspects, but you should know if there are any low bridges that may block your access from the creek to the ocean. 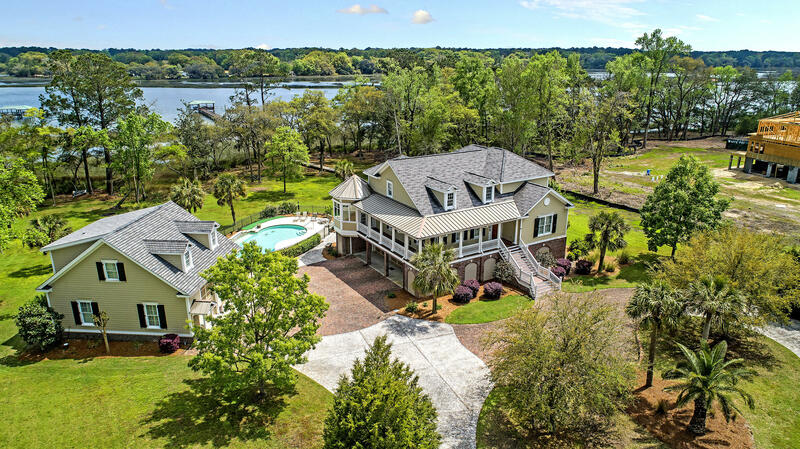 And it is always very important to check the depths at both low and high tide to validate if the property will work well with your watercraft. 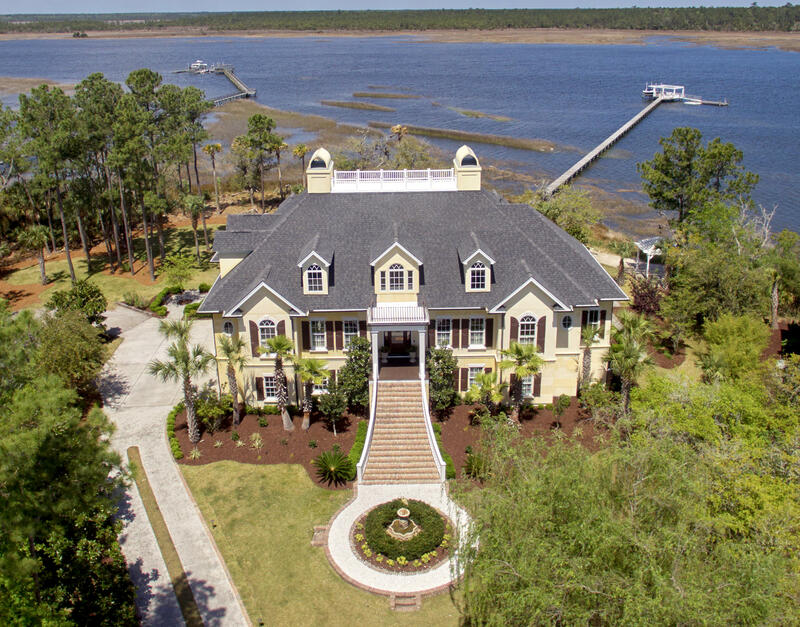 Lastly, the term deep water is thrown around a bit loosely in all real estate markets. 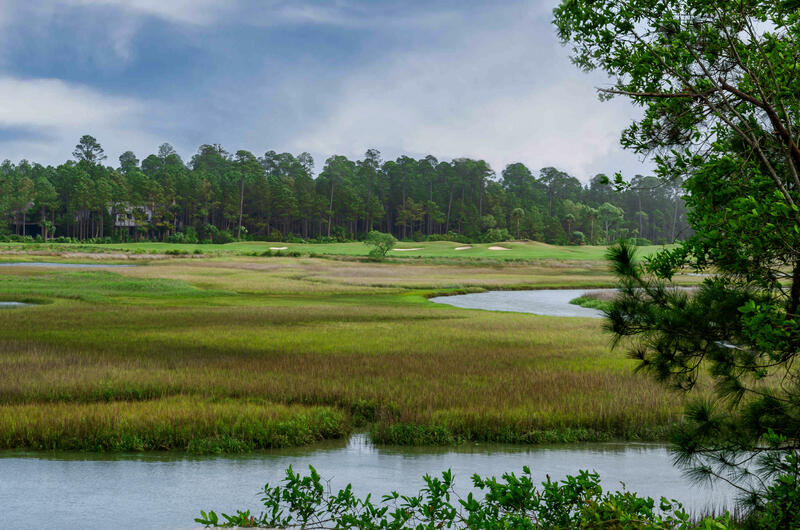 To some, deep water means 3 feet or more at low tide. 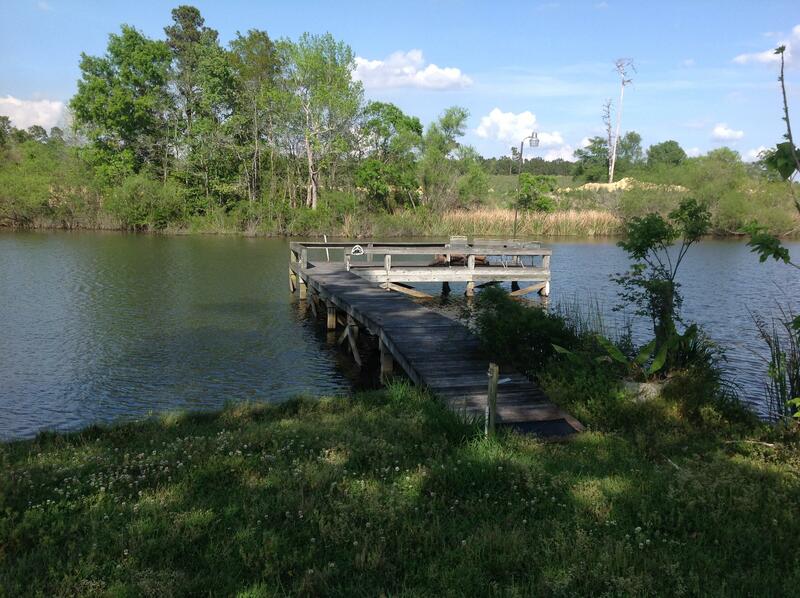 To the yacht owner, 8 feet of water or more is considered true deep water.